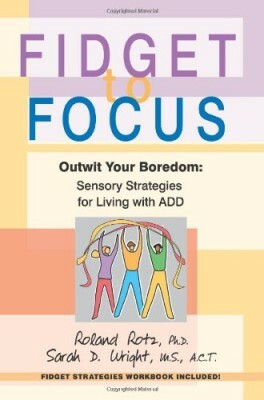 ADHD Expert, Dr. Ari Tuckman joins Tara McGillicuddy in this podcast episode. 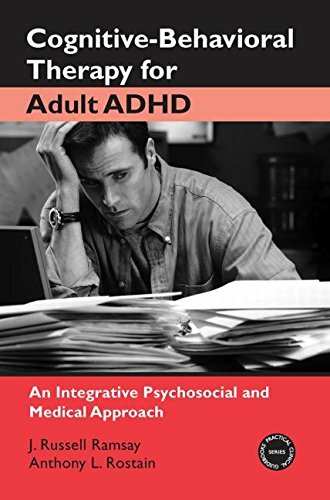 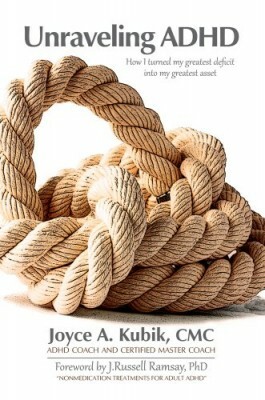 Tara and Dr. Tuckman will be discussing some important issues related Adult ADD / ADHD and Motivation. 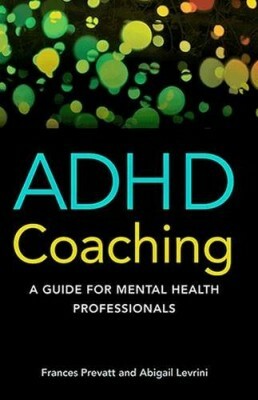 This ADHD Podcast episode originally aired on 11/8/2011.